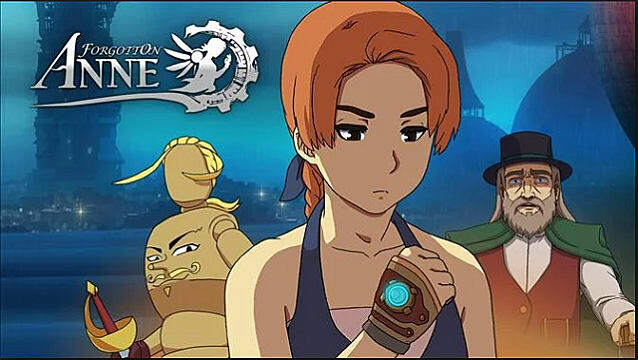 The latest issue of Famitsu has revealed that 2D adventure game Forgotton Anne will launch on Nintendo Switch in Japan in Spring of 2019. Chorus Worldwide will be handling publishing duties. The game has been out on other platforms in the West since May 2018, so this will mark the game’s first release in Japan. Hopefully, this should also indicate that a Western release on Nintendo Switch is coming, though nothing has been officially announced so far. We will keep you updated. The VideoKid is coming to Switch on August 30, Chorus Worldwide has confirmed. That applies to all regions – North America, Europe, and Japan. 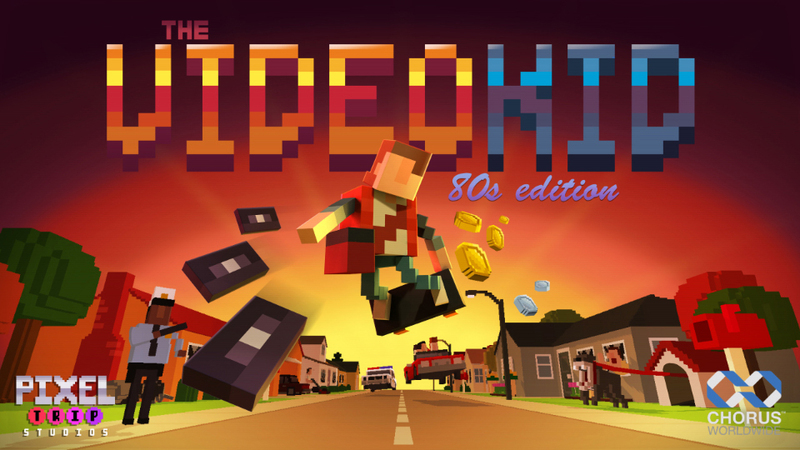 The VideoKid pays homage to the 1980s and classic games of the era, especially with its visual style. 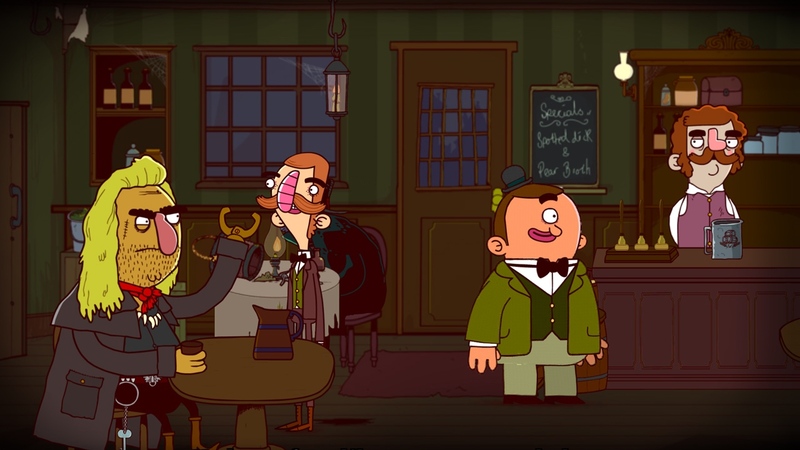 In the action game, players will be hurling videos through the mailboxes, or windows of his customers in order to earn cash. 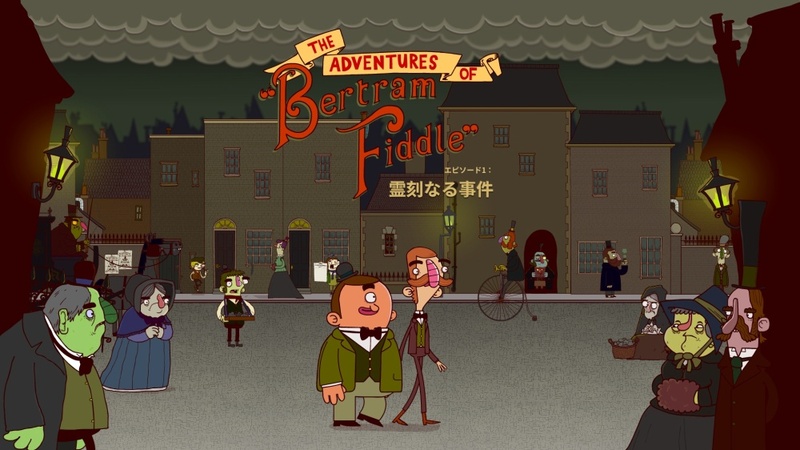 This week, the first episode of The Adventures of Bertram Fiddle is hitting Switch. We have some footage attached below.